Okta is the foundation for secure connections between people and technology. 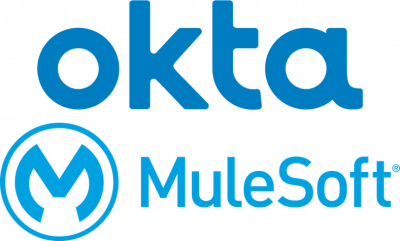 By harnessing the power of the cloud, Okta allows people to access applications on any device at any time, while still enforcing strong security protections. It integrates directly with an organization’s existing directories and identity systems, as well as 4,000+ applications. Thousands of customers, including Adobe, Allergan, Chiquita, LinkedIn, MGM Resorts International and Western Union, trust Okta to help their organizations work faster, boost revenue, and stay secure.